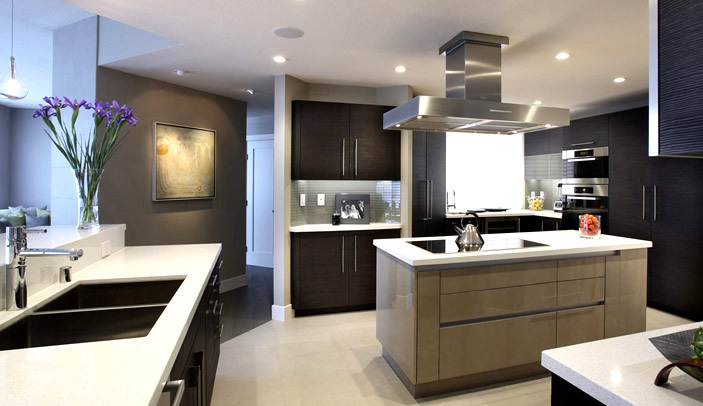 Quality workmanship, many years experience with new and renovated kitchen design. 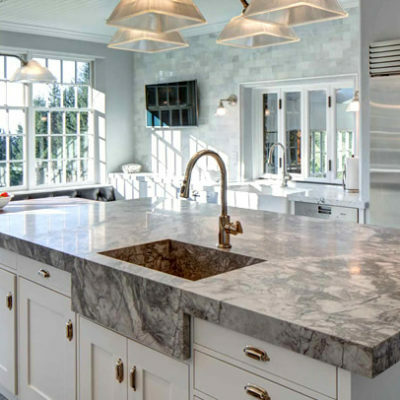 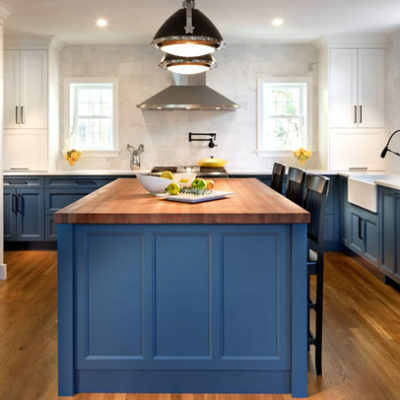 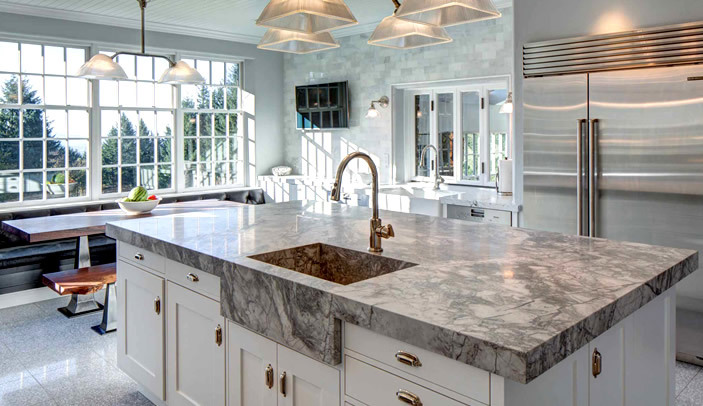 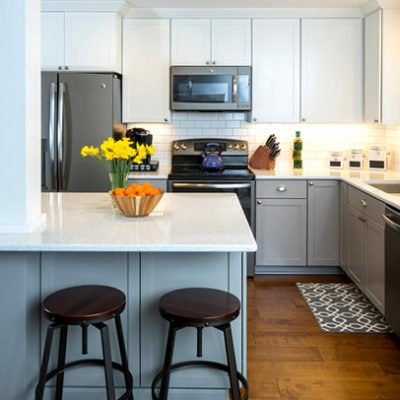 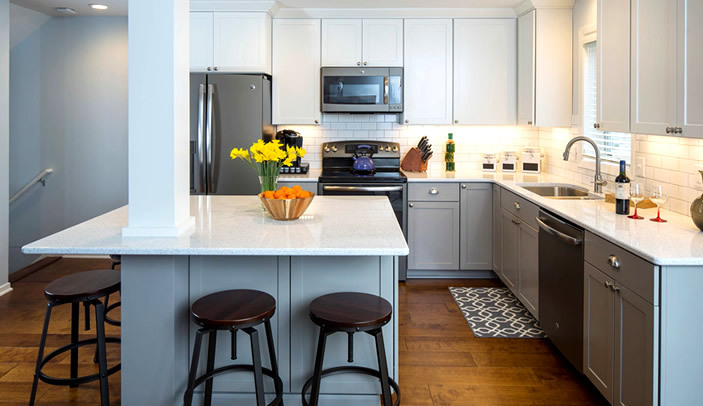 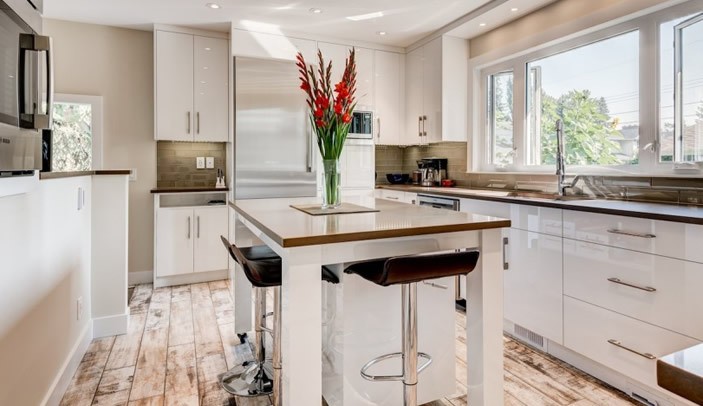 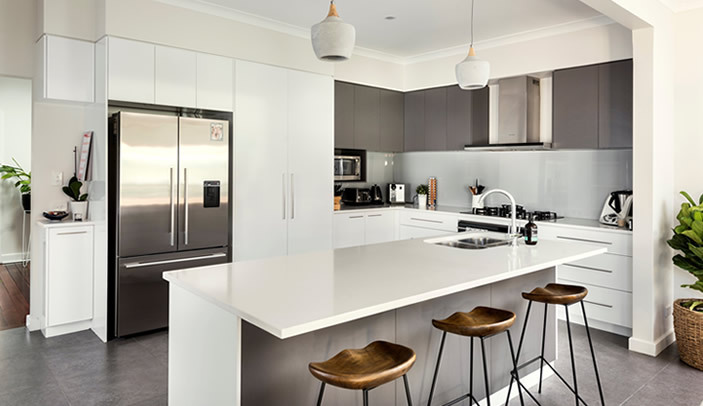 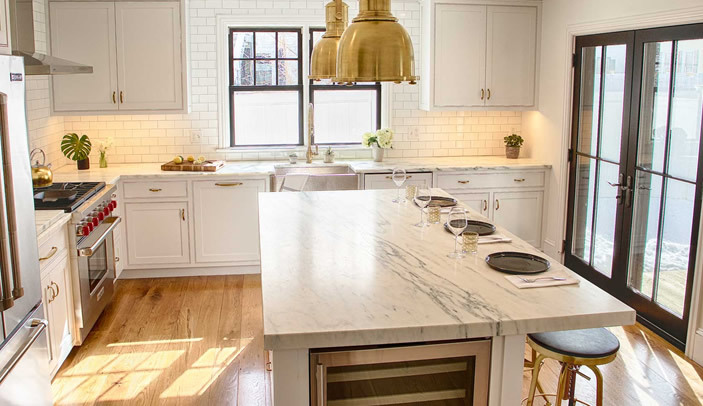 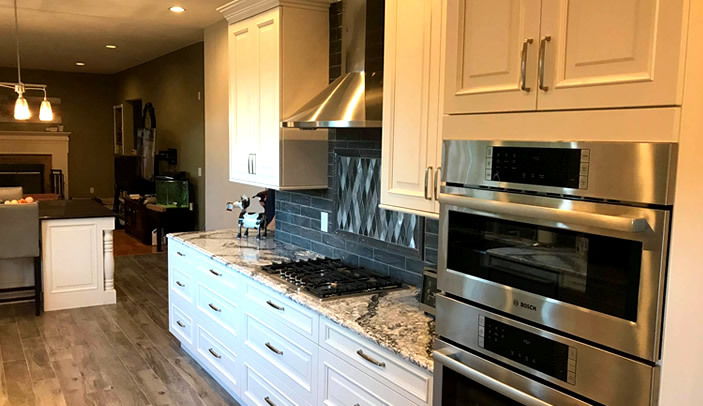 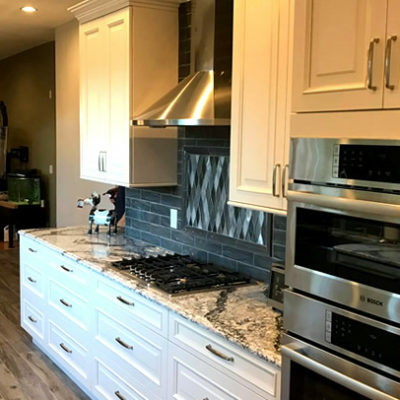 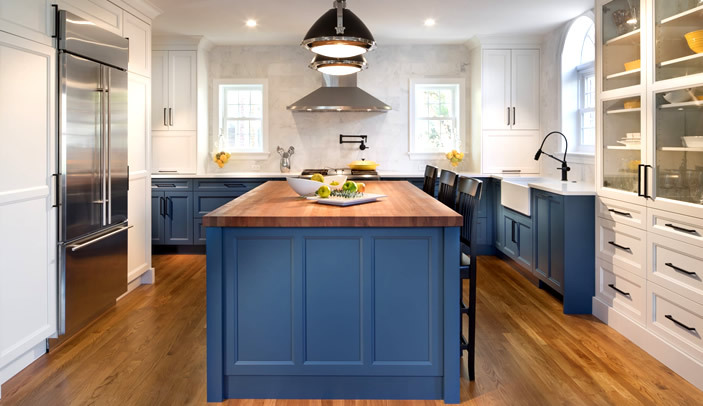 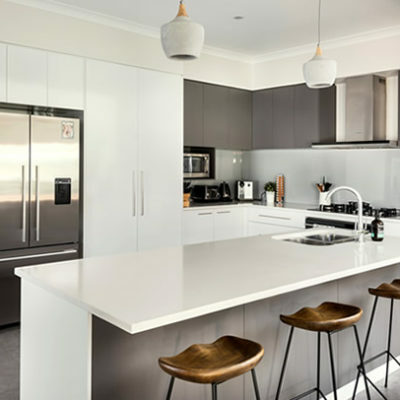 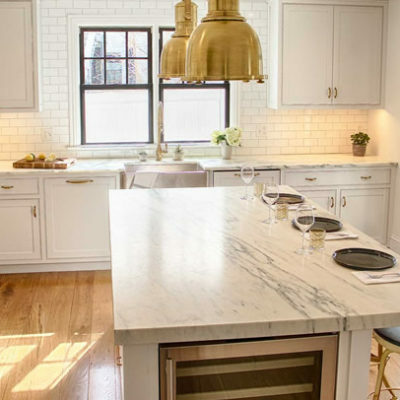 When choosing the right company to handle your kitchen renovations, it is always a good idea to check references and work with an established company such as Kitchen Renovations Randburg. 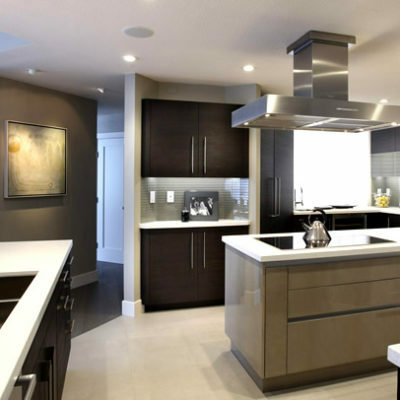 We will be able to provide you with references on request, and offer an obligation free quotation. 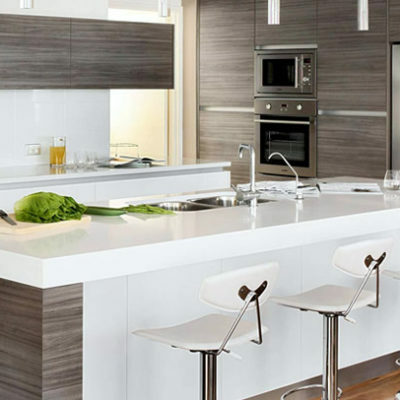 To request a quote from Kitchen Renovations Randburg, please fill in the quote request form at the bottom of this page. 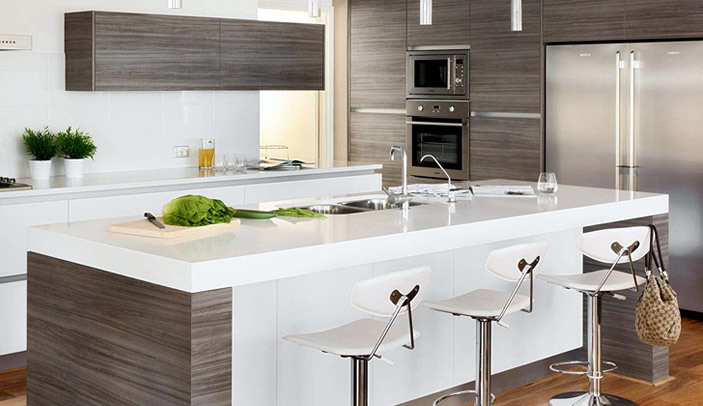 You can also email us directly on info@kitchenrenovationsrandburg.co.za to request a quote.